I feel like my makeup needs have changed over the past two years, I went from wearing makeup for a couple of hours a day to wearing it for a solid 9-10 hours when I have a full work shift. While I love wearing light coverage, dewy and skin-like foundations, they don't cut it when I have a long day. 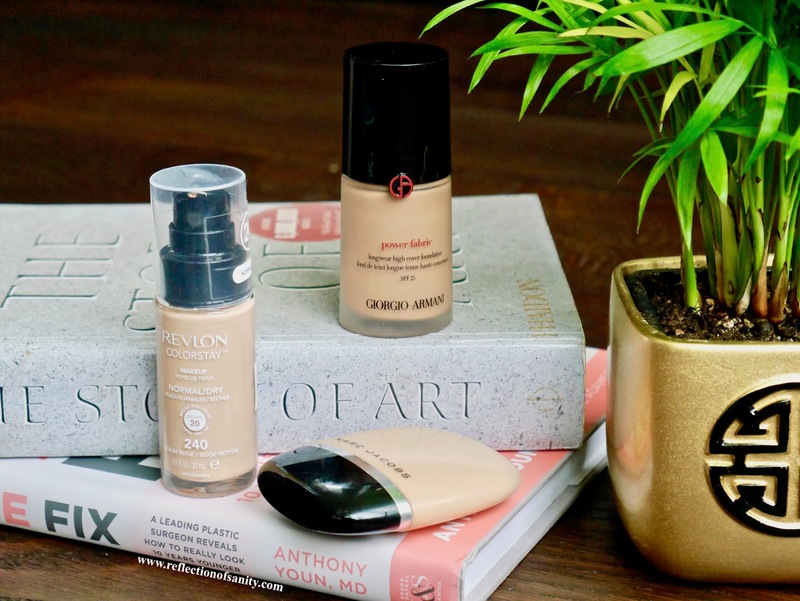 Today I will be sharing my three go-to medium coverage, long wearing foundations that I reach for when I need my makeup to last for more than 8 hours. *Note: I always use a primer but I have tested these foundations without one and they easily last 7-8 hours on my dry-normal skin. If you follow me on Instagram then you know I have struggled with this foundation for the longest time. It seems to sit funny on top of my skin making it look dull and the worst part is it enhances my pores. I tried it with different primers including my fail-safe Hourglass Mineral Veil but I still didn't like it. Until I started pairing it with my other fail-safe primer, Dr. Brandt Pores No More Luminizer Primer and the heaven gate opened and the angels started singing. 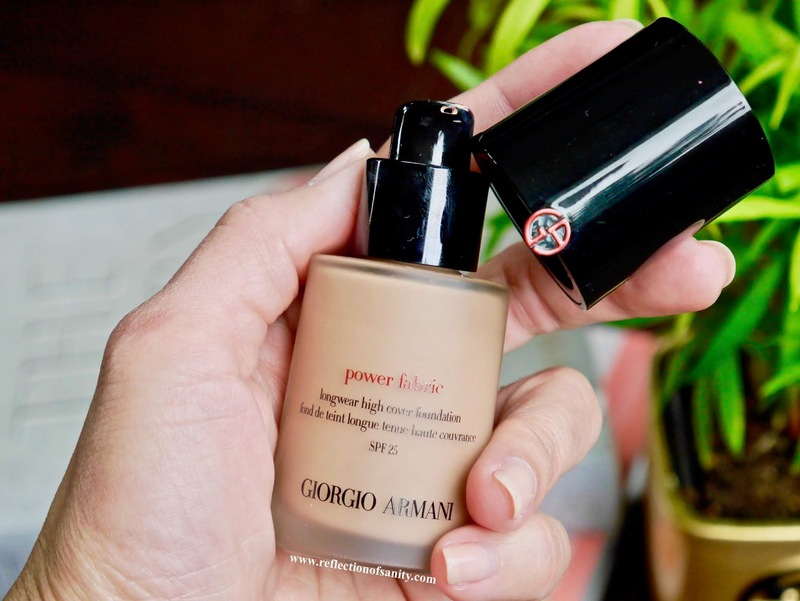 This foundation has a thicker texture and all I need is half a pump for a solid medium coverage. It sets really fast so I highly recommend working one section at a time or you'll get an uneven finish on the skin. I prefer using a damp sponge as it gives a better coverage, a brush seems to spread it thin. The finish is very skin like, it doesn't transfer and I only noticed fading around my nose after 7 hours. I love how it doesn't dry out my skin on the contrary, it wears very comfortably the whole day. Downside? I can only wear it with certain primers or you can see my pores from Mars. 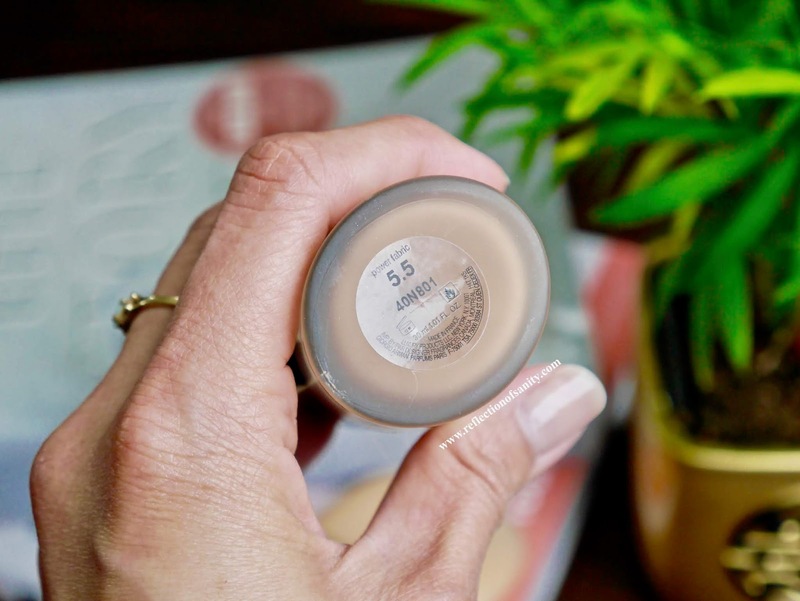 It took me what seemed like forever to fall in love with this foundation. It has a thicker texture and it applies best with either a damp sponge or dense face brush to really work the product into the skin. I do have to be careful with a brush as it sometimes leaves streaks on my face but as long as I work fast, it will look flawless on the skin. This foundation has a satin and very skin like finish despite the medium (buildable to full) coverage. It doesn't oxidize, never looks cakey, never settles into my pores, fine and smile lines and it actually looks better as the day wears on. What's most impressive is how long lasting it is; I checked my skin after 9 hours and the only area where I noticed fading was around my nose while the coverage was still going strong elsewhere. I find my blush, highlighter and concealer also stay on longer on top of it which is remarkable. Downsides? My skin will feel dry at the end of the day if I don't use a hydrating primer and I hate that there is no expiry date on the bottle. I think everything should come with an expiry date especially if they contain SPF. Also the damn price. $72.00CAD/30mL is more than what I earn in a day on some days but if you can afford it then I highly recommend giving this a try. 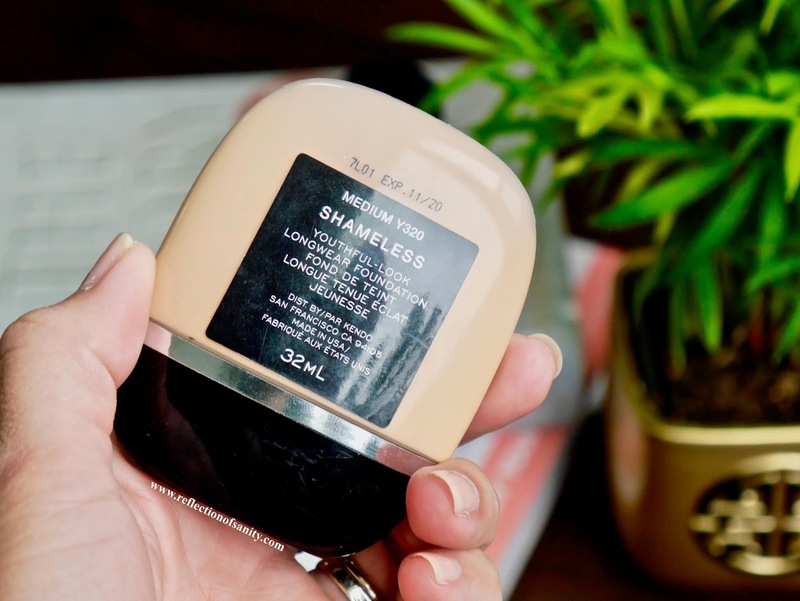 Another foundation that took me a while to fall in love with (well, all three foundations featured here were not love at first use) but I have been wearing this every day for two weeks which is unheard of! 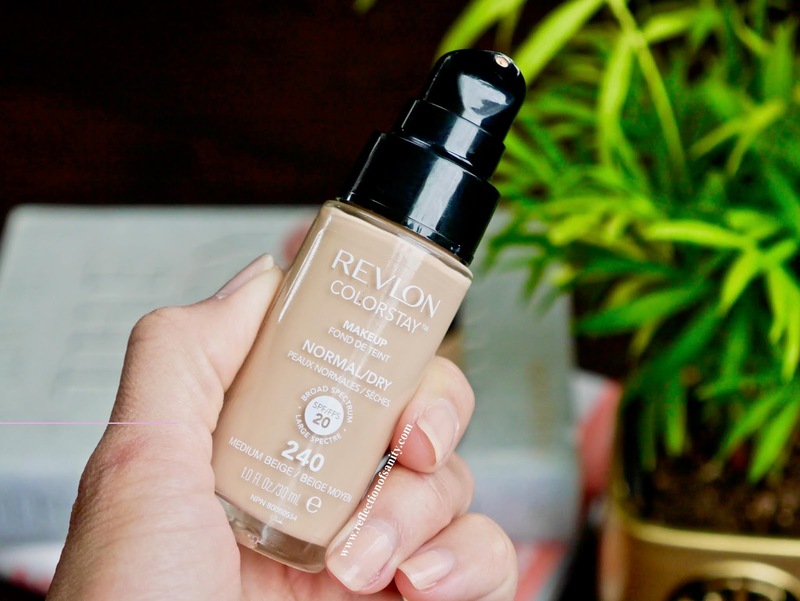 Let's talk about the negative, you need to prep your skin really well or this foundation will enhance your pores and highlight your skin textures. 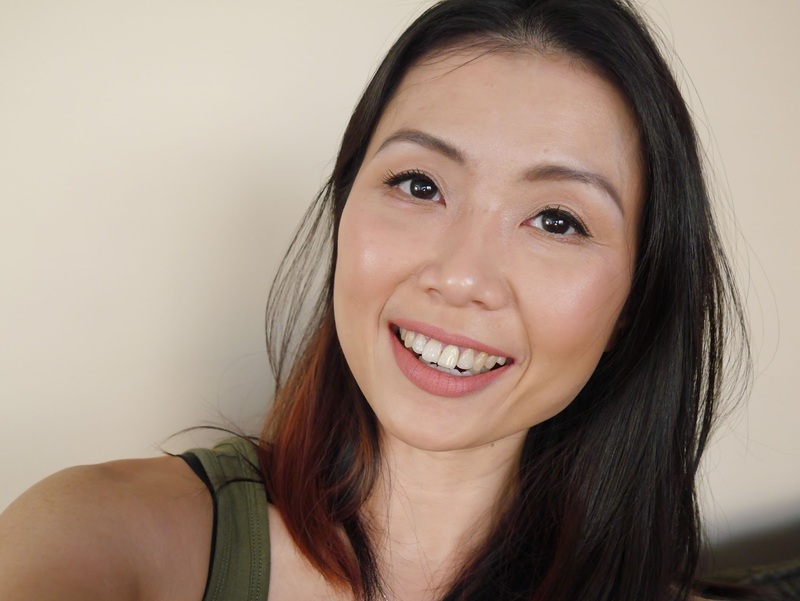 I find the best way is to pair it with a hydrating primer and voila! you will have a beautiful, medium coverage, long lasting foundation that doesn't budge and controls shine. 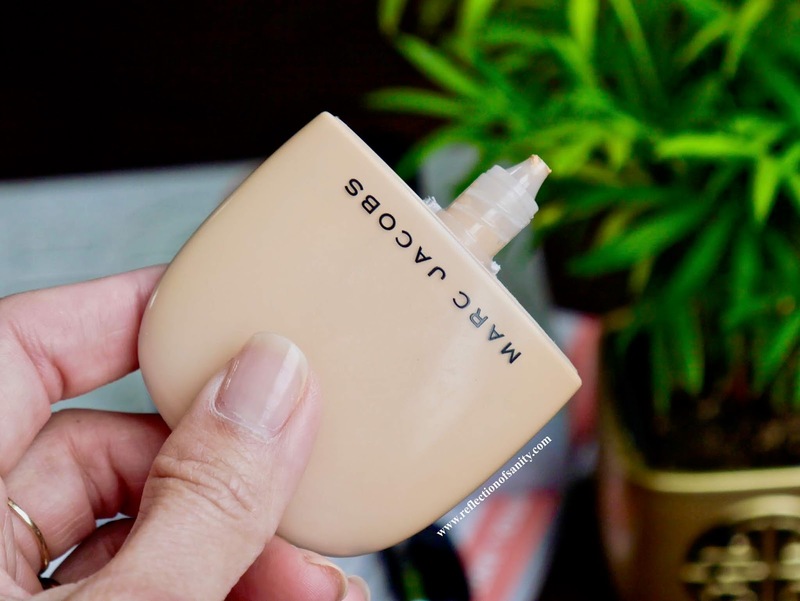 It's a watery texture and I must give it a very good shake before usage and the best application method is with a damp sponge. I find the finish to be streaky when applied with a brush and I have tested it with so many face brushes; Wayne Goss no. 1, Artist Palm Brush, Real Technique Buffing and Stippling brushes and they all failed. 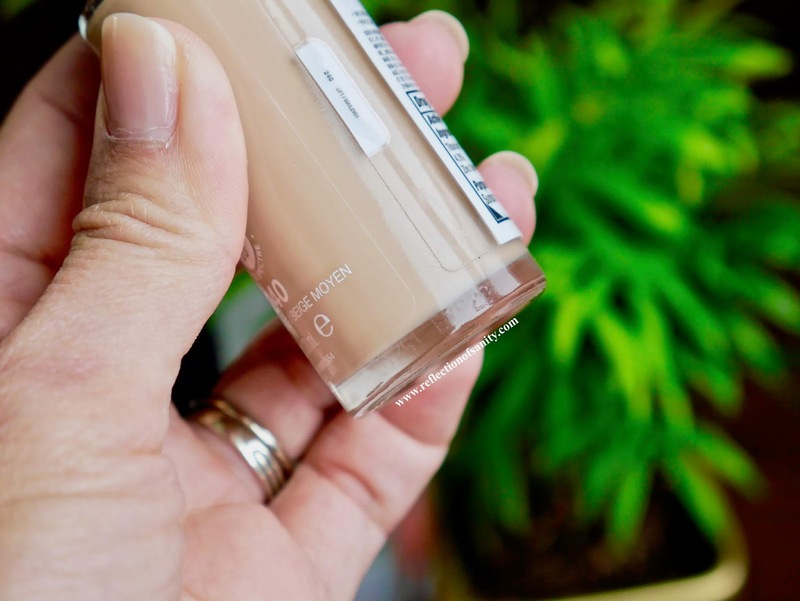 If you want your foundation to look as good as when you applied it in the morning then this is the one for you, it literally looks the same on my skin after 10 hours! I never need to set it with powder and my t-zone is pretty much shine free at the end of the day. Downside? I find that it dries down slightly darker on my skin so I do recommend getting a sample first before purchasing. Have you tried any of these foundations? Are you a fan of medium-full coverage base products?